Godfather Pawn was probably the first pawn shop to pawn an Industrial Gearbox. The biggest Orlando Pawn Shop is famous for loaning money on anything of value. So, when they had a titan in the Industrial Gearbox Repairs come by and ask for a loan on a huge gearbox repair unit, Godfather gave the loan. 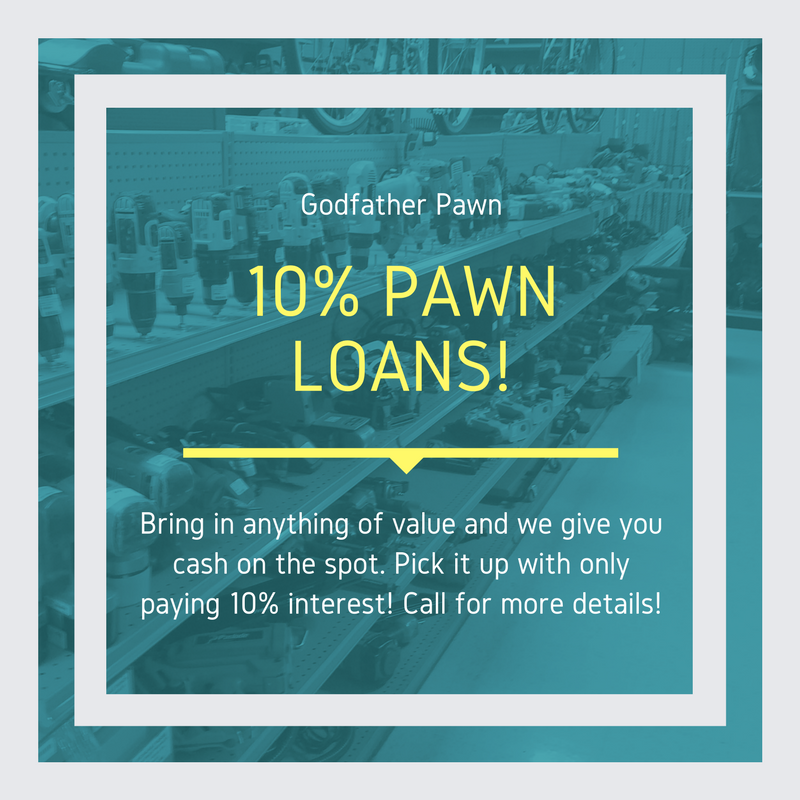 "This is not something we do everyday" said a Godfather Pawn spokesperson. However, it was of value and we can show that and we do what is right for the customer.